Massy Arias's résumé is so long, I have to stop to catch my breath in between saying it all. Most notably, the fitness trainer is an influencer with a following of over 2.5 million people. She's also a mother to 1-year-old daughter Indi, and a CoverGirl ambassador. 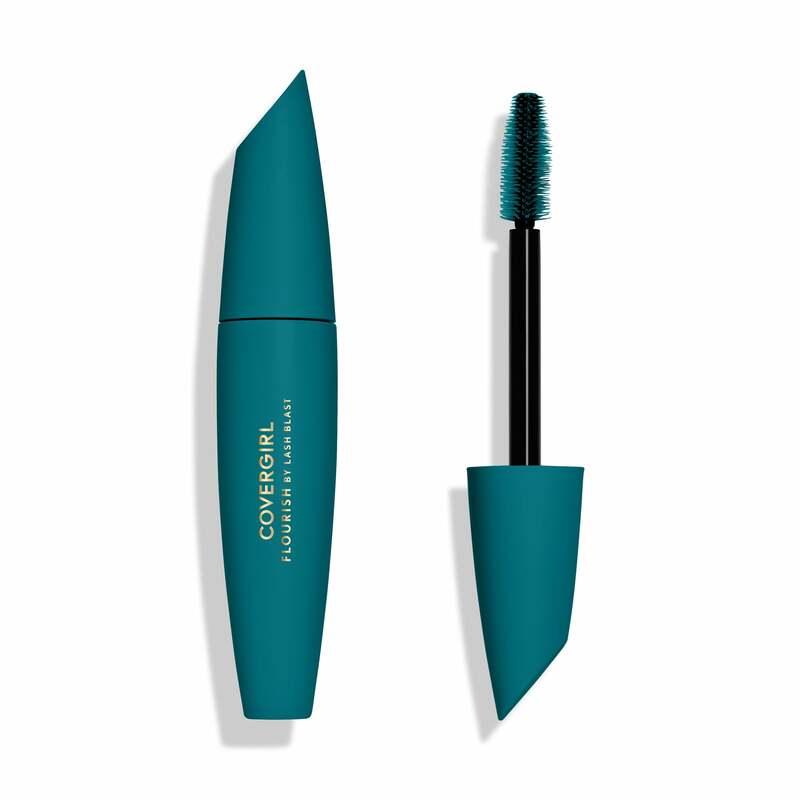 POPSUGAR can exclusively reveal that Massy can add mascara campaign star to that list, as she just teamed up with the iconic drugstore brand to promote its new LashBlast Flourish Mascara ($8). 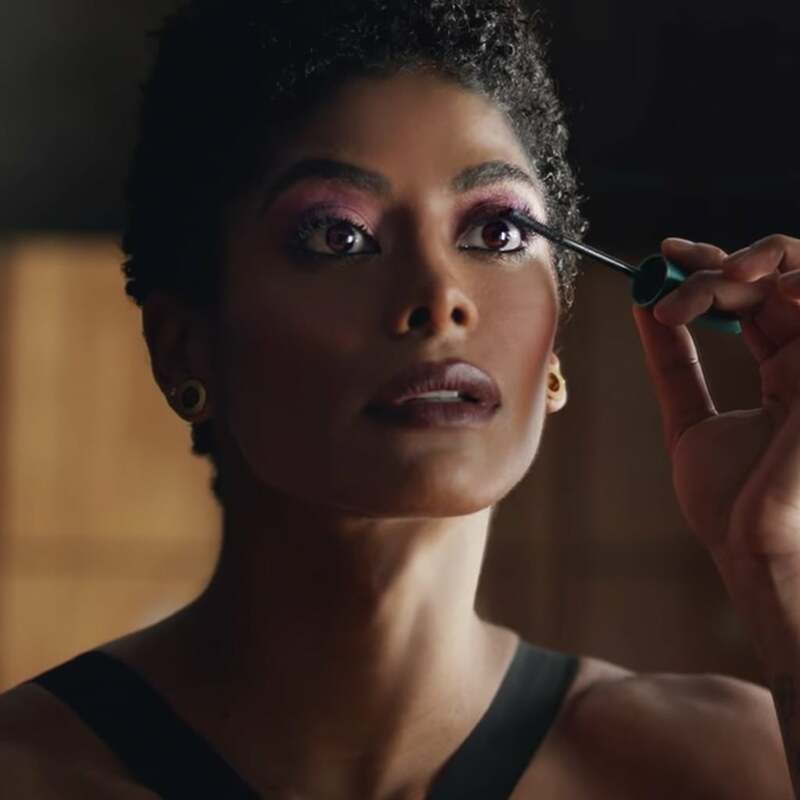 Massy's CoverGirl campaign celebrates unapologetic self-care, because you truly shouldn't have to think twice about taking a moment out of your day to do something that makes you happy. Since a good mascara makes most makeup-lovers very happy indeed, this partnership seems like a match made by the beauty gods. Flourish Mascara is made of papaya, avocado, and coconut oils, and it provides creamy, buildable coverage that both enhances and conditions lashes. It comes in four hues: Black, Very Black, Brown, and Black Brown. Massy told POPSUGAR that Flourish is one of the only makeup products she'll wear to the gym — but sometimes she makes exceptions. "I usually only apply mascara when I'm working out," she said. "But there are days when I apply a thin layer of foundation if I'm really tired due to late nights with my baby girl, Indi." Pro tip: you won't get Massy's lush lashes by just swiping mascara on with no technique. "I start at the bottom of my lashes, wiggle the applicator, and then brush up," she said. "I also like to define my bottom lashes by individually coating each lash so my eyes look doll-like." That might sound like a lot of work, and that's the point. Massy told us her decision to pamper herself with makeup is a radical one. "I take a few moments to myself throughout the day to do things that make me feel at my best," she said. Obviously, putting on mascara is part of that routine. 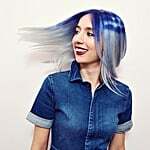 In her words, "I wear it to draw more attention to my eyes, which makes me feel more beautiful and feminine — especially since my big hair chop." Massy said she feels "honored and empowered" by her new gig. "As a little girl, I used to see all these iconic women who represented this brand. To be a CoverGirl is inexplicably humbling," she said. Her all-time favorite CoverGirls include Queen Latifah, Issa Rae, and Ayesha Curry. According to Massy, "All of these powerful women have such amazing style and are so genuine that it helps to inspire me to accomplish more."